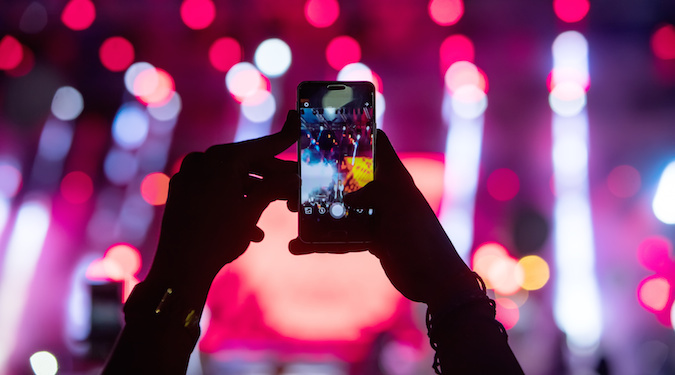 Following in stride with Instagram and Snapchat, YouTube has announced it will be supporting vertical video advertising on suitable content. The renaissance of vertical video has finally struck Google and its online video platform YouTube. At a digital marketing conference Dmexco, the company revealed that it would be introducing a vertical advertising format on the platform, occupying most of the screen. Last year YouTube adjusted its mobile app to better support vertical video – automatically detecting and optimising for the dominant orientation of the video. “As more video gets shot vertically, we want to take advantage of the full canvas and not just have it rammed into the horizontal [layout] with black bars on the side,” says YouTube chief product officer Neal Mahon. Facebook’s Instagram debuted its YouTube challenging vertical only long form video platform in June, IGTV. The platform’s premiere accompanied an announcement that the worldwide Instagram community had surpassed one billion monthly active users. IGTV currently does not, however, currently support advertising. Hyundai was one of the first brands allowed to experiment with the format. 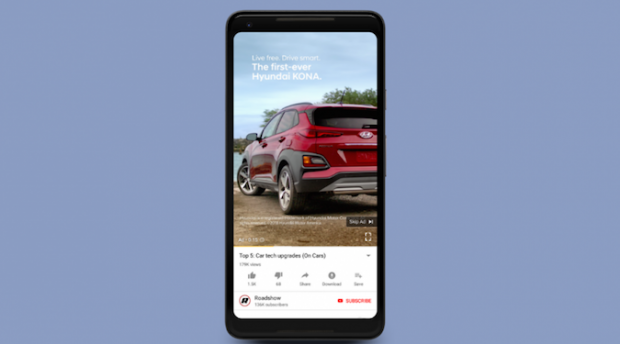 According to YouTube, vertical ads will operate in the same fashion as the traditional landscape offerings – playing as pre- or mid-roll spots and linking to a brand’s website. “It’s actually something we had been hearing from advertisers and their creative agencies for some time, and now we’re happy to deliver it and my expectation is that what they do with it will exceed our expectations from a creativity standpoint,” Mahon told The Drum. YouTube also announced that brands will soon be able to purchase inventory in users’ feeds, allowing for curation against an individual’s personalised content feed. According to Mahon, watch time driven by recommendations on YouTube’s home feed has tripled over the past three years.